Northern Norwich Explorers have enjoyed a weekend walking in the Peak district. 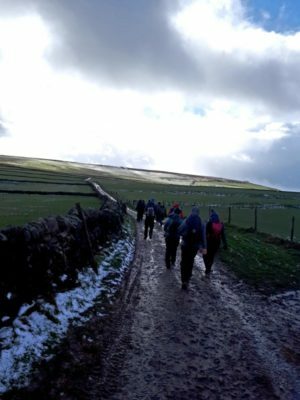 13 Explorers from HAndS, Amphibians and Nelson Victory along with 4 leaders, stayed at Hathersage Scout HQ and walked two routes over the weekend, enduring every weather front possible. Saturday was spent walking 18km around Ladybower reservoir. Although it was very wet and windy, one group made it to the top of Win Hill and the other walked through the woodland. 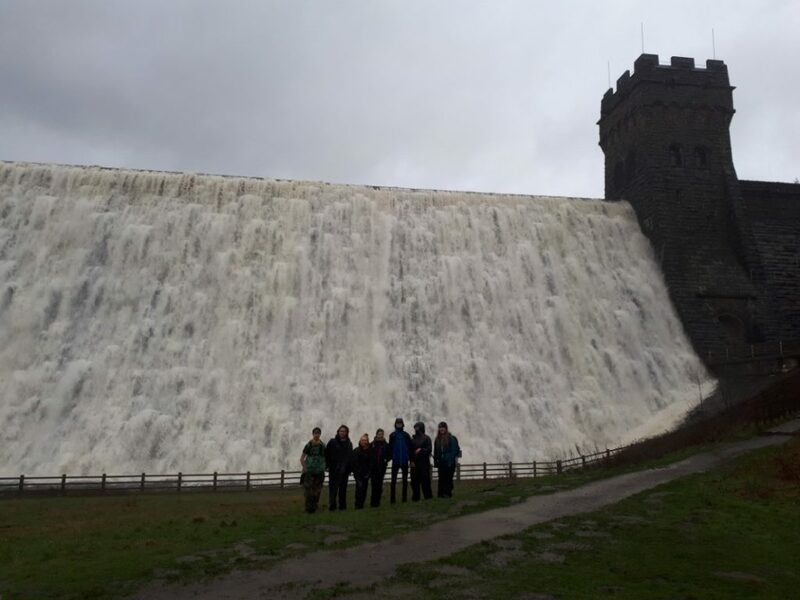 Both groups visited Derwent Dam, which was spectacularly overflowing. On return to the hut they all dried out and enjoyed a relaxed evening. Sunday was spent walking 13km around Castleton and Mam Tor. 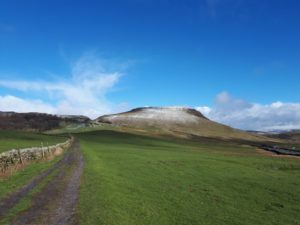 The whole group walked together down into Castleton on a path that could have been a small river, then up to Lose Hill, along the ridge past Hollins Cross and up to Mam Tor Peak. The weather changed every few minutes between sun, strong winds, hail, snow and cloud cover. Luckily, by the time the summit was reached, the clouds had cleared but the wind had picked up. So, with just enough time to take in the views, there was a short dash back down to the bus ready to head home. All of the Explorers and Leaders enjoyed themselves and the young people were a credit to Scouting. Please click here for the full-sized pictures.